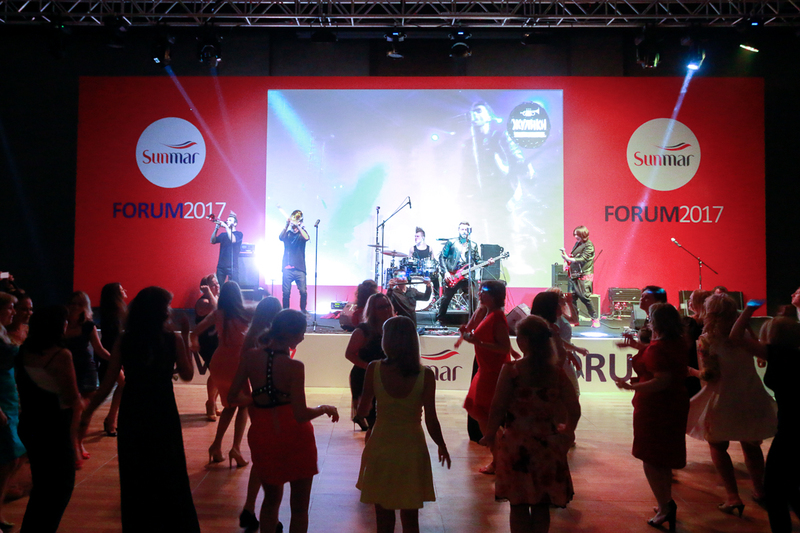 Coral Travel Market will be managing the Sunmar agencies network as of June 1. In this way, the number of sales offices managed centrally under the brands of Coral Travel and Sunmar in Russia will be 1200. Although the chain agencies is the biggest of Russia, it is becoming one of the biggest chains of agencies in Europe with 1600 points of sale including 270 and 130 Coral Travel offices in Ukraine and Poland respectively. 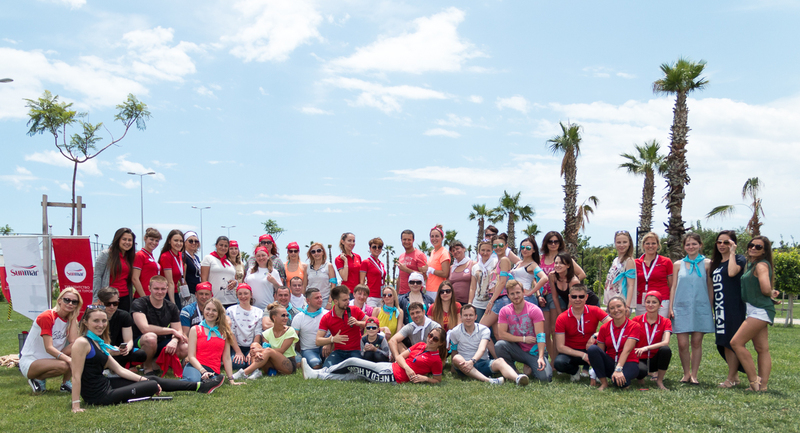 Within the scope of the organization, over 200 guests coming from various cities of Russia were welcomed with a welcoming party including entertaining contests and disco program. In the team building contest, three teams competed with each other for the Sunmar Cup passionately. After the lunch, the agencies attended the Forum organized in Xanadu Resort Hotel. Business meetings were made with the representatives of the most popular Turkish hotels in the Forum. On the second day, a barbecue party was thrown in Xanadu, live music was performed by the musical band called "Hello", and a fashion show was organized with the hats made by the guests. On the third day, the senior executives of both companies came together in the conference organized by Coral Travel Market and Sunmar. 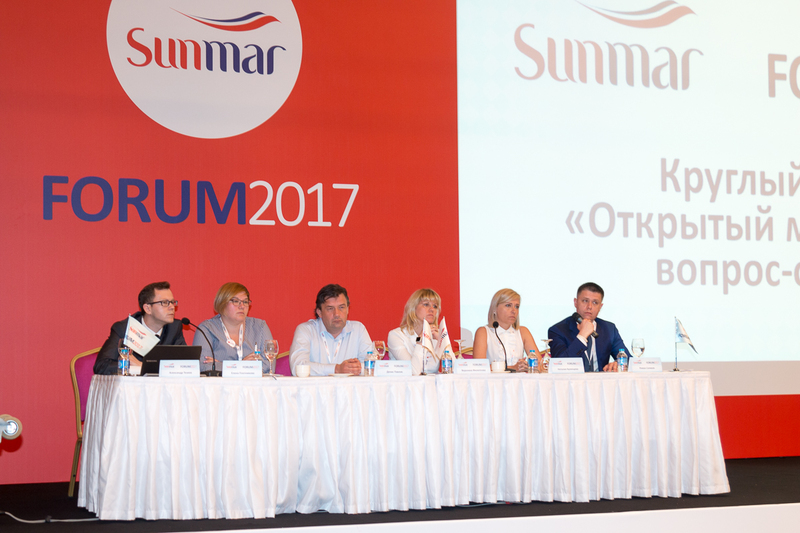 The changes in Sunmar's working system, strengths of the brand, and the basic advantages of working with Sunmar were explained. At the meeting, the representatives asked questions to the senior executives and discussed their work flows. In the volleyball cup game played in the afternoon, the winner team was given the cup. The organization ended with the Gala dinner held on the last day.